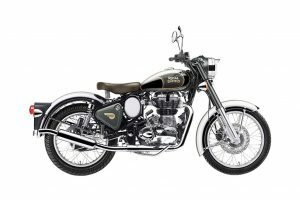 The Royal Enfield Classic Chrome is another special edition bike from the company, based on its Classic 500 platform. 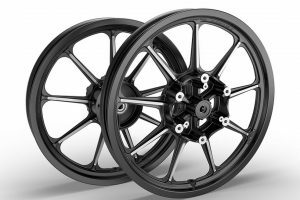 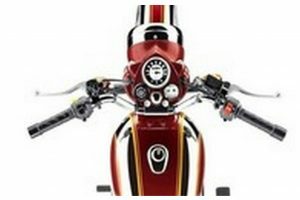 This time, it is aimed at those looking for more bling from their rides. 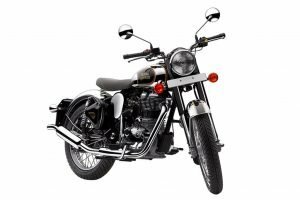 Drowned in chrome, as the name suggests, the Classic Chrome stands out and manages to grab many eyeballs due to its mirror finish. 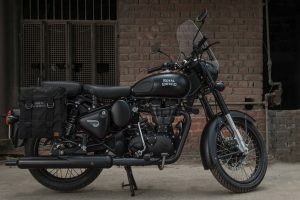 The Royal Enfield Classic Chrome is powered by the same 499cc engine found in the Classic 500 which outputs 27.2 HP of power and about 41.3 Nm of torque, paired to a 5-speed gearbox. 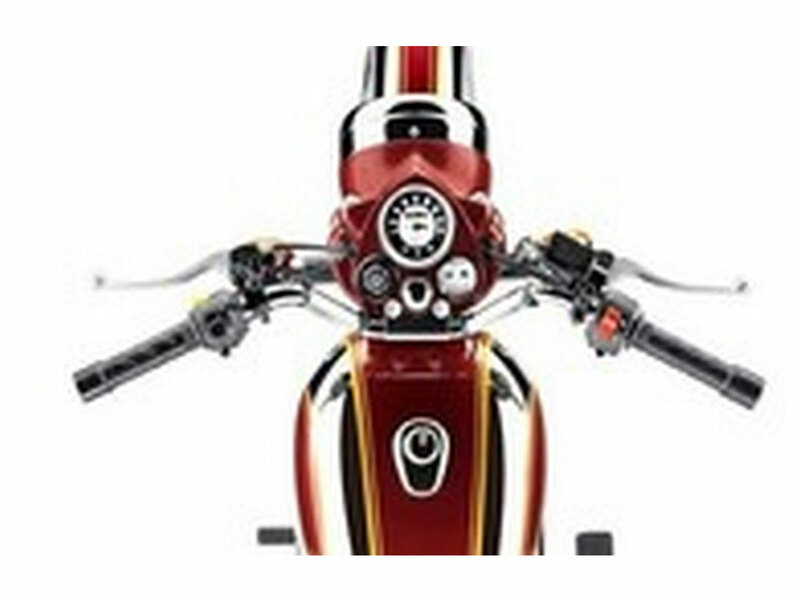 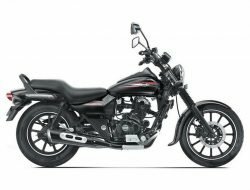 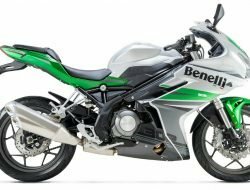 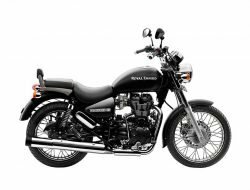 The bike also gets fuel injection which greatly improves the refinement and a halogen headlamp for better illumination. 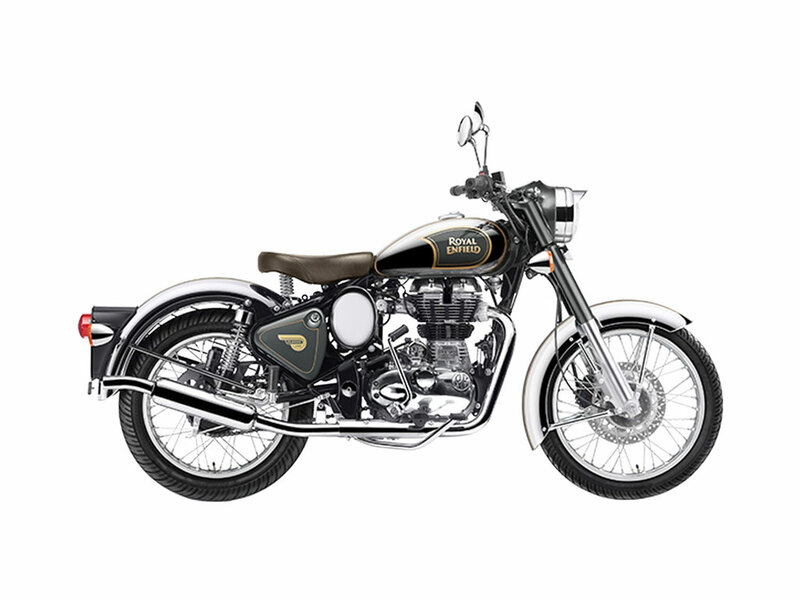 Moreover, the paint job on the Classic Chrome gives it an added aura of an upmarket feel that is regularly associated to chrome in our country. 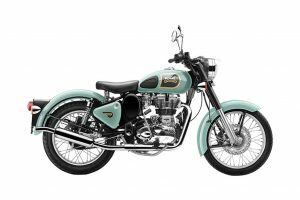 Royal Enfield Classic Chrome is sold in the following colours in India. 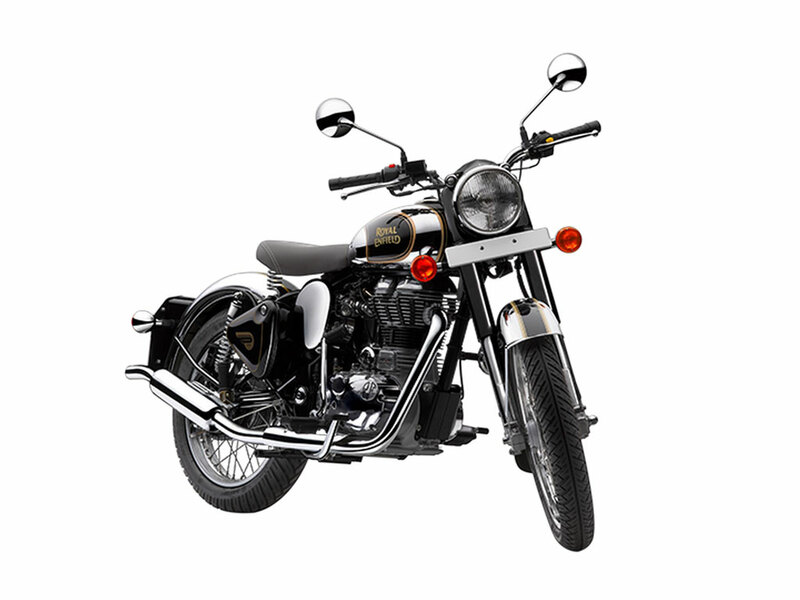 The Royal Enfield Classic Chrome is available in two shiny shades, black and maroon. The bike is great for someone looking for a Classic 500, but would like to make their motorcycle stand out in a crowd due to the growing popularity of Enfields on our street.